Word is the Saints have fired VP of Player Personnel Rick Mueller. 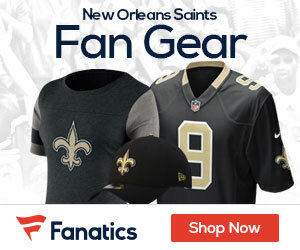 ProFootballTalk.com is reporting that the firing comes after Mueller lost a power struggle with GM Mickey Loomis. The site reports that the struggle may have come from the fact that Loomis is more of a salary cap manager, while Mueller is more into scouting and evaluating. The biggest thing to come from this situation is that Loomis has more power in the organization than Mueller did, which is why today Mueller is out, and Loomis is not.